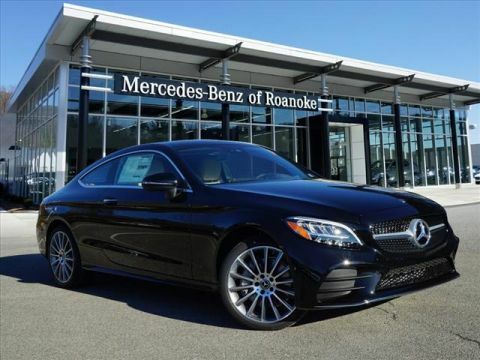 Only 2 C 300 All-wheel Drive 4MATIC® Coupe models left in stock! 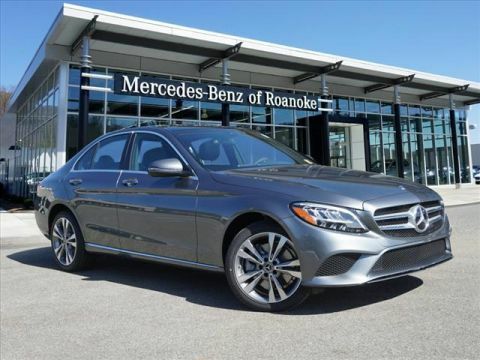 At Mercedes-Benz of Roanoke, customer satisfaction is our primary goal. 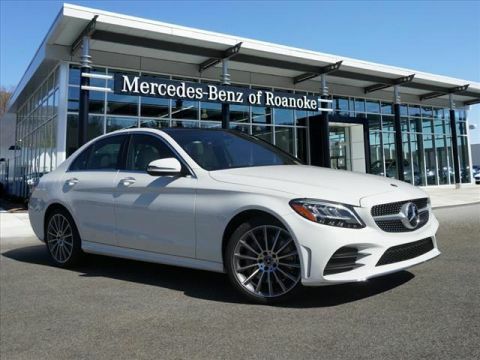 Serving Roanoke, Christiansburg, Covinton, Smith Mountain Lake, and Blacksburg, VA as well as Princeton and Beckley, WV, we pride ourselves on our dedication to excellent automotive service. 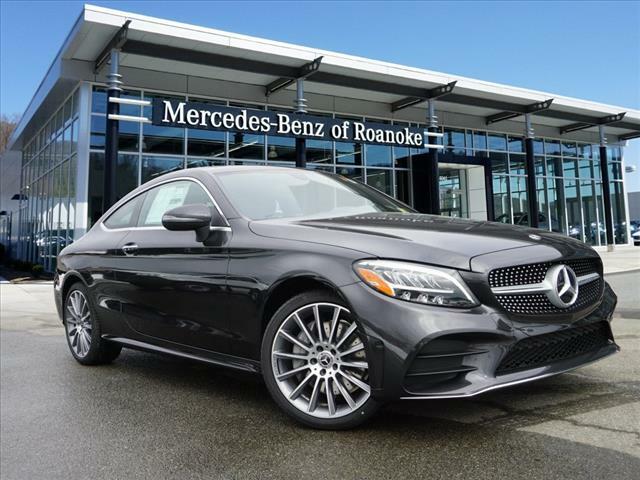 If you’re looking for quality service and luxury vehicles at competitive prices, Mercedes-Benz of Roanoke is the dealership for you.